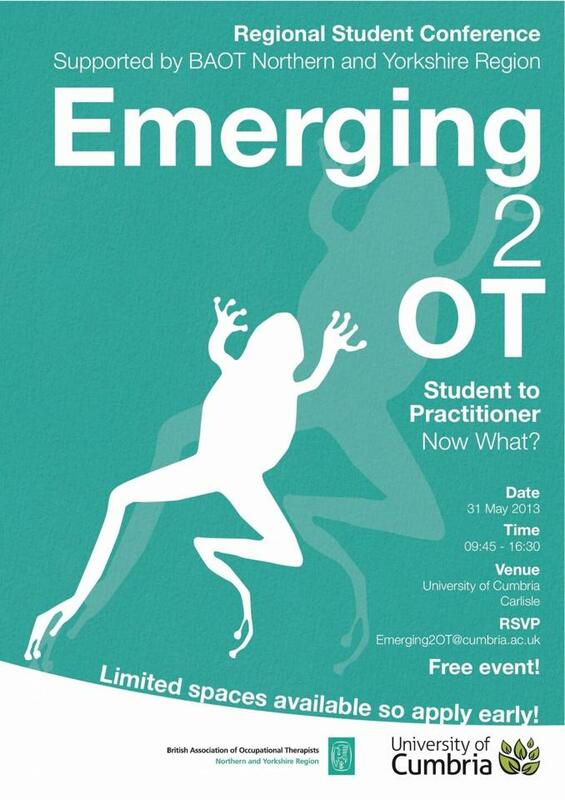 I was very fortunate to have the opportunity to share my experiences at the Emerging 2 OT student conference, organised by Michelle Perryman (@Symbolic_Life) and her fantastic team. Live tweets from the day have been compiled in a GrabChat, and analytics are available on Symplur for those ultra-geeks out there (it’s okay, you can click the link, I count myself in this category). Having received a few requests for ideas about how to structure continuing professional development portfolios, I decided to brave it and bring my own for delegates to look at. 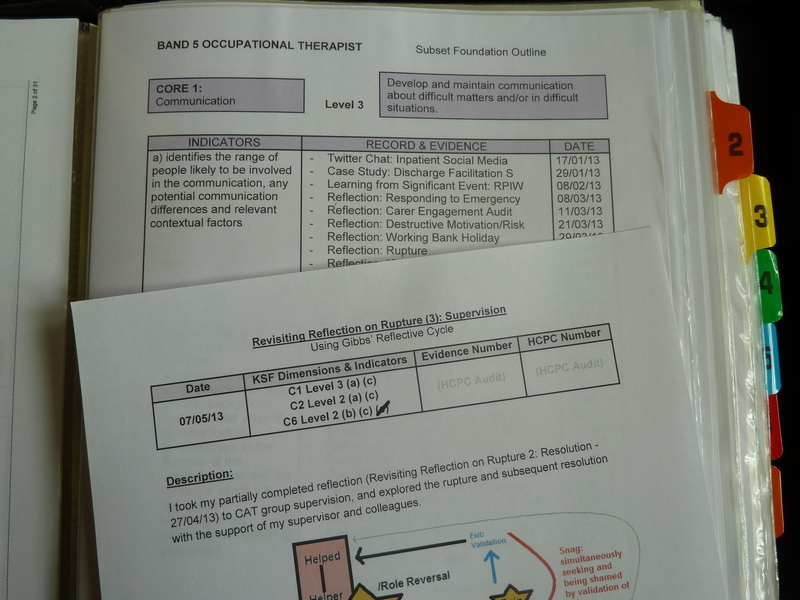 Below is a photo of my portfolio which is based on the Knowledge and Skills Framework and the College of Occupational Therapists Preceptorship Handbook. 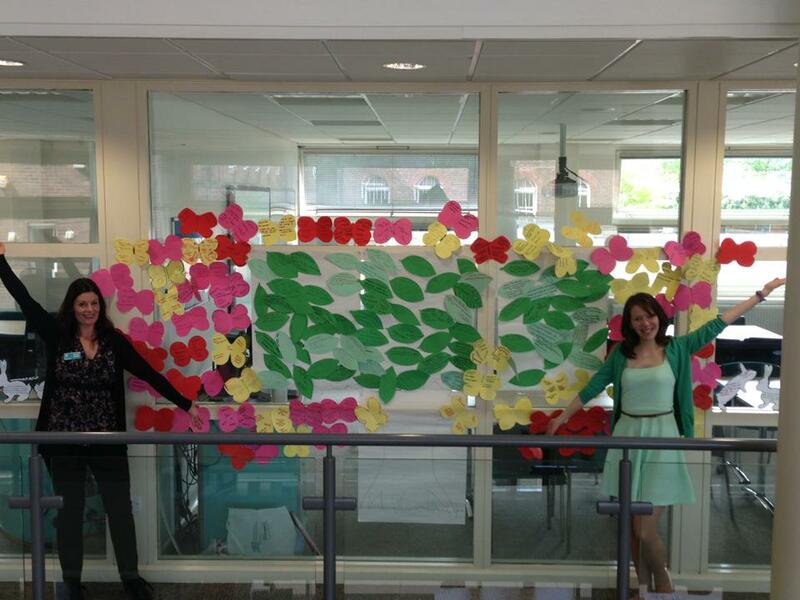 People were particularly interested in the visual reflections, and I hope to write more about this in the future. Previous postIs Boredom More Than an Emotional Response to a Lack of Occupation?